U.S. President Donald Trump’s announcement has prompted Philippines President Rodrigo Duterte to express an interest moving his country’s embassy to Yerushalayim, according to Kan news on Wednesday. 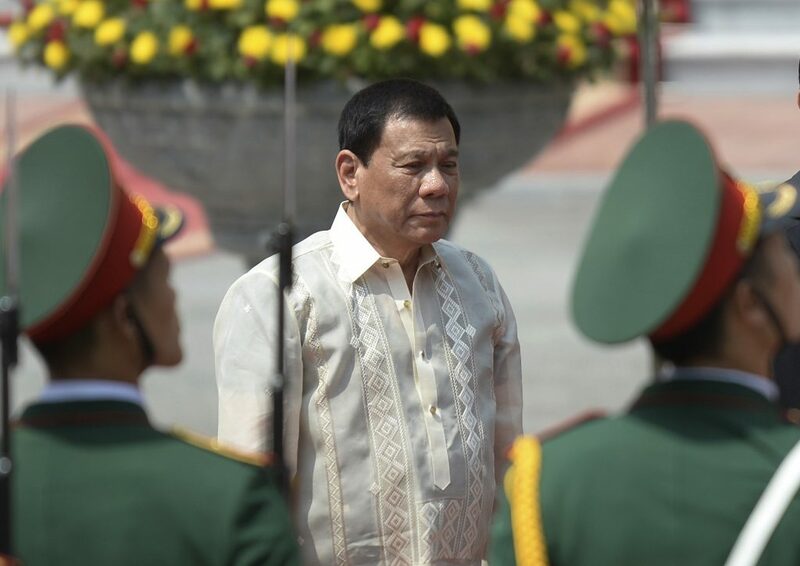 Duterte, who said in May that he plans to come to Yerushalayim for a visit, sent a message to Israel that he wanted to move his embassy to the capital. According to the report, other countries have also contacted the Foreign Ministry about similar moves, one of them an unnamed state in Eastern Europe. The municipality of Yerushalayim announced it will hold a celebration in Kikar Safra, “like the celebration of November 29” when the United Nations, in 1947, voted for a partition plan which paved the way for the state of Israel. Barkat said the United States would only have to convert one of its existing assets in the city, such as its consulate located in West Yerushalayim. “They just take the symbol of the consulate and switch it to the embassy symbol — two American Marines can do it in two minutes, and give the ambassador David Friedman a space to sit in,” Barkat told Israel Radio. “The implementation of this decision is immediate and then later slowly start moving the employees in a more structured manner to begin providing services in Jerusalem,” Barkat said.